Overwhelmed by the idea of GAPS? Do you want to just hurry up and be healed already? I'm Chloe, the writer behind How We Flourish. I have been on a journey towards health since July 2012 when I first made the transition to natural, homemade, non-toxic personal care and cleaning products. In the years since I turned 20, my libido plummeted, my energy tanked, my moods developed into subclinical anxiety and depression, my reproductive and thyroid hormones quit on me, my iron stomach greatly weakened, and I never even grew out of my teenage acne. I went off of the pill, learned a lot about my body through elimination diets, and did my best to live a natural life while in college. Yet I found myself in fall after graduation unable to work due to crippling fatigue, constantly plagued by anxiety, depression, acne, and hair falling out, my cycles were absent, and I was a 23-year-old newlywed with no libido. All my tests results came back as "normal." I knew plenty of people who were worse off; any conditions I had were subclinical. But it was time to face the truth: Something was wrong. Enter the GAPS Diet. In January 2015, I dove into the GAPS Intro Diet and have never looked back. Through any work, stress, or difficult detox, I could not deny what was happening to my body. My hair stopped falling out. My skin cleared up. My fatigue and brain fog lifted so that I could work for the first time in months. My moods began to improve and stabilize. I had tried so many things in the past few years and I had finally found the answer. More importantly, I found an answer I could stick to. I immediately knew that I needed to share this amazing protocol with as many people as possible. But I needed to share more than just which foods are okay and what lifestyle factors needed to change. I needed to share my experience - the good and the bad. I needed to make sure people knew what this diet entailed, but also that they could do it. You absolutely can do it. And so Healing Patiently was born. In this eBook, I walk you through preparations for GAPS Intro and dealing with common road blocks. I focus on the importance of moving through this diet slowly and how to cultivate a mindset that will help you handle this change. If I accomplish anything with this book and with my work, I hope it is that I inspire you find the confidence to heal your body through GAPS. Get Healing Patiently for $30! 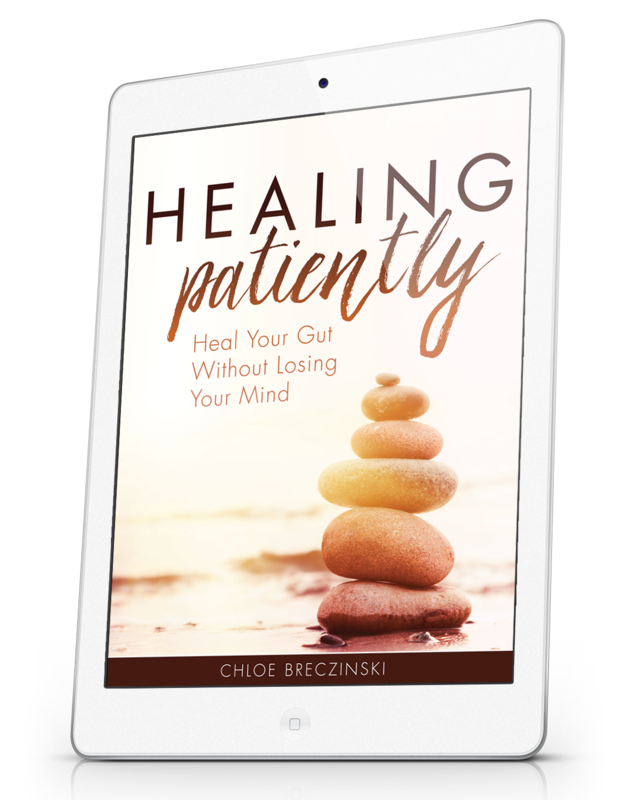 Don't wait another day to get your gut healed! "This book gives a very genuine and straight forward description of how to follow the GAPS Diet. 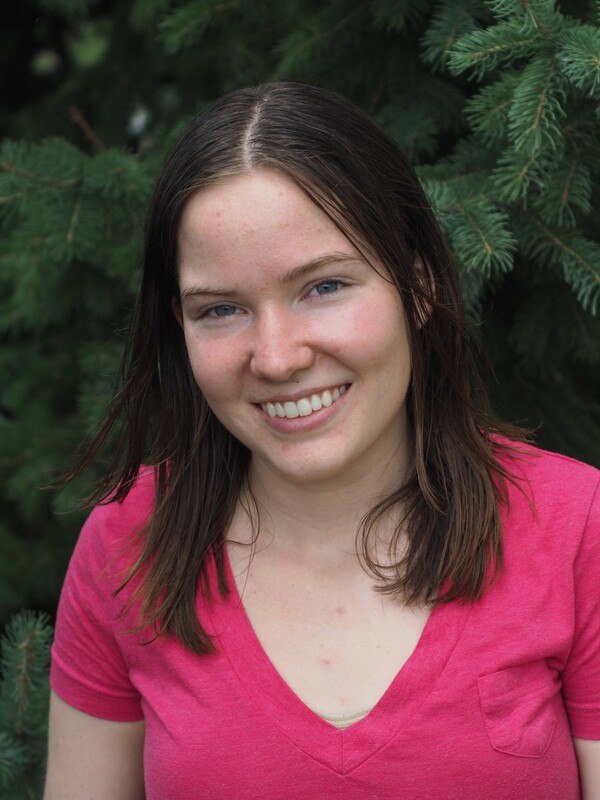 Chloe Breczinski has worked through the programme herself patiently and slowly and as a result recovered her health. Having acquired precious experience she has dedicated time and effort to writing this book in order to help others to accomplish the programme and regain their health. Thank you Chloe for doing this work!" I get it. A lot of people are concerned about whether GAPS Intro and the Healing Patiently route are the right choice. It can be a bit commitment! Worry no more! I have released my 14-Day Gut Reset just for you! It will give you a taste of the power of GAPS Intro, in an easy to swallow 2-week package. Not only is it perfect if you have just gotten a bit off track (it happens to the best of us! ), but it will give you insight into how GAPS may affect you, but without the long term commitment. 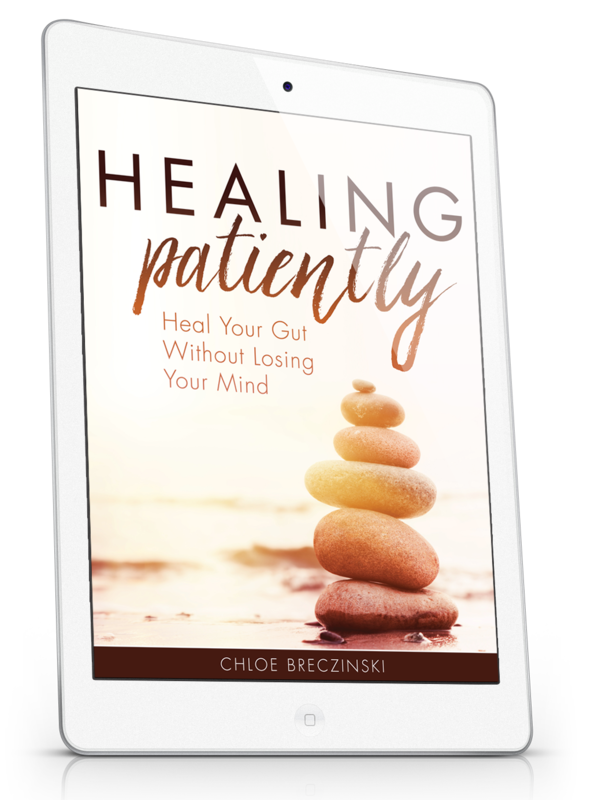 No, Healing Patiently is an eBook. With your purchase, you will be emailed a link where you can download a digital copy of the book. If you would like a physical copy, the PDF you will receive is formatted for easy printing. Duplex (double sided) printing is recommended for best results. Once the book has been released, you should automatically receive an email containing this link upon completing your purchase. If you place the order using Paypal, the link will be sent to your Paypall email address. Sometimes these emails end up in spam folders, so be sure to check there if you don't see it right away. Yes! This eBook is sold as a PDF file, and not a specific eReader file type. Most eReaders can accommodate this, but the book may not appear perfectly formatted. But don't worry - it will still be readable! For best viewing results, use Adobe Acrobat Reader. For Kindle, you can use the "Send to Kindle" app, which works on PC or Mac. It can send the eBook (once downloaded) to your Kindle app on your Apple device, Android device, or Kindle. ​Check out this tutorial more further instructions. My eBook is copyrighted, and your purchased does not entitle you to share the files or upload them anywhere online where others can access them. Sharing eBooks is theft and steals from the author who works so hard to create these resources. Please respect my copyright and direct your friends and family to this page if they would like their own copy. Are you a blogger? Join our Affiliate Program! It is an honor to be on this journey with you. Let's heal together.